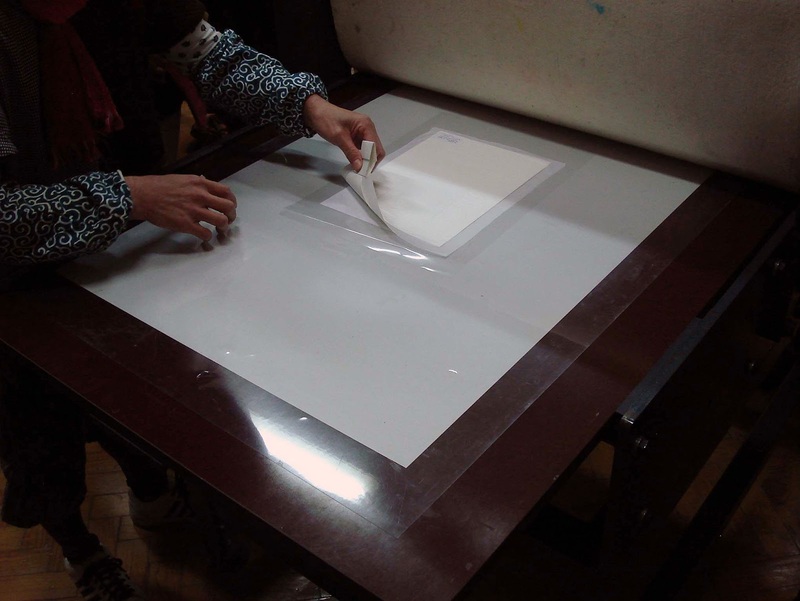 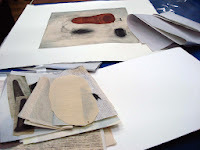 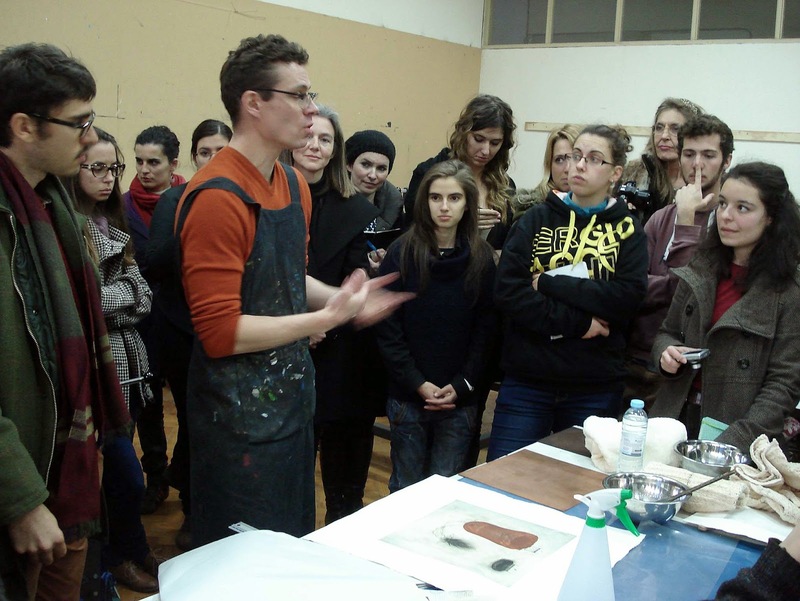 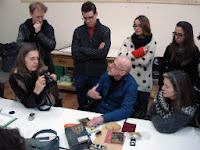 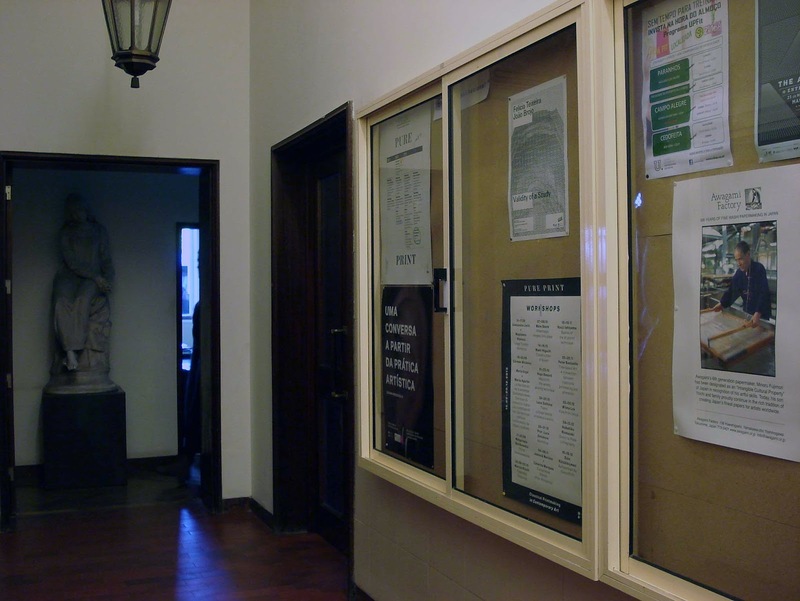 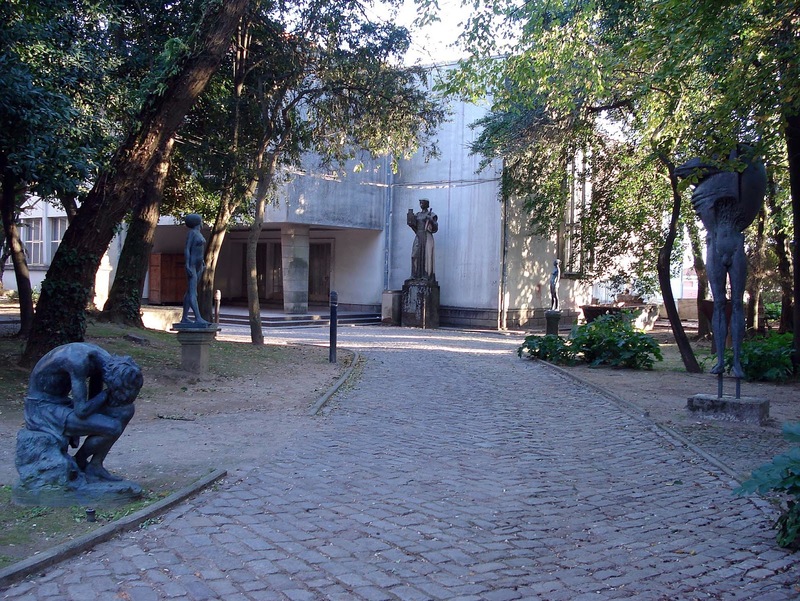 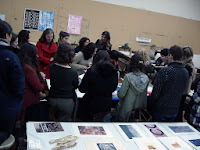 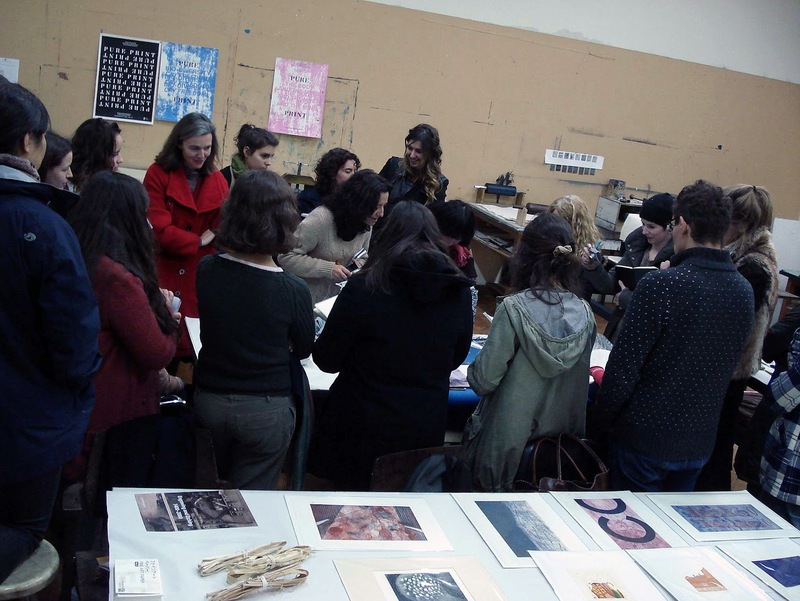 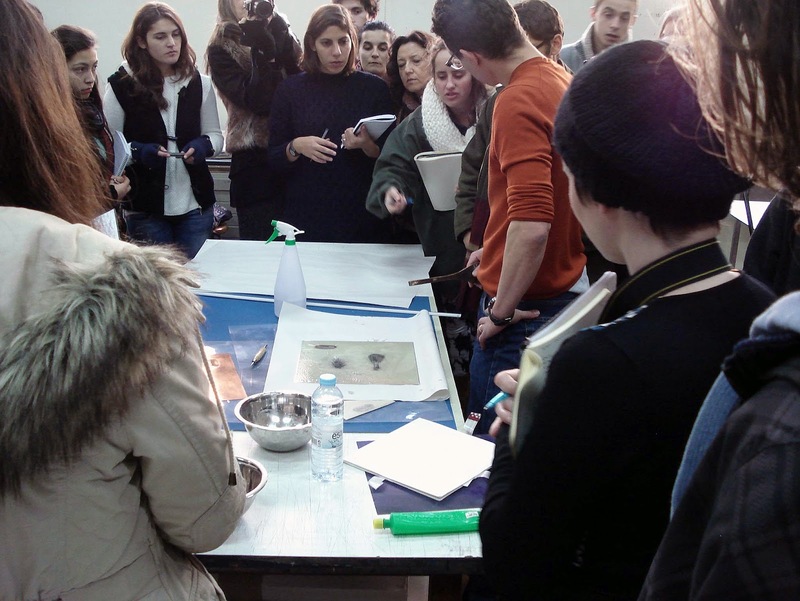 The first International Meeting on Classical Printmaking, to be initiated at Faculty of Fine Arts of the University of Porto, intends to give an overview of a non limitable experimental field, with a focus on the creation of fine art printmaking. 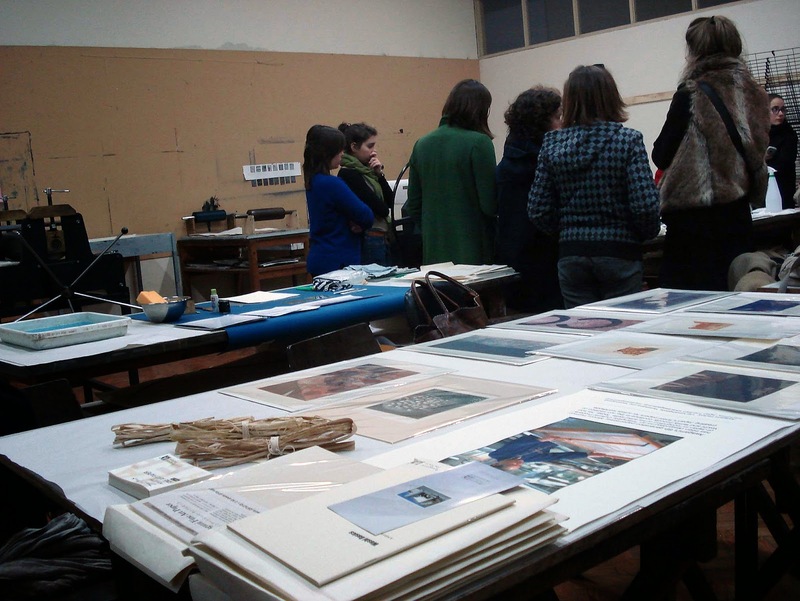 Most of all, it’s about setting up a program of workshops exploring the impact of classic printmaking in contemporary art practice. 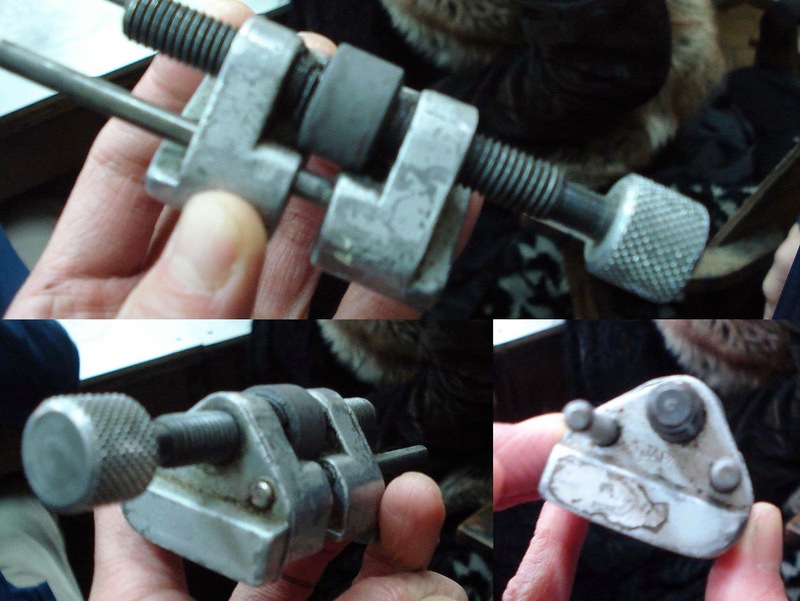 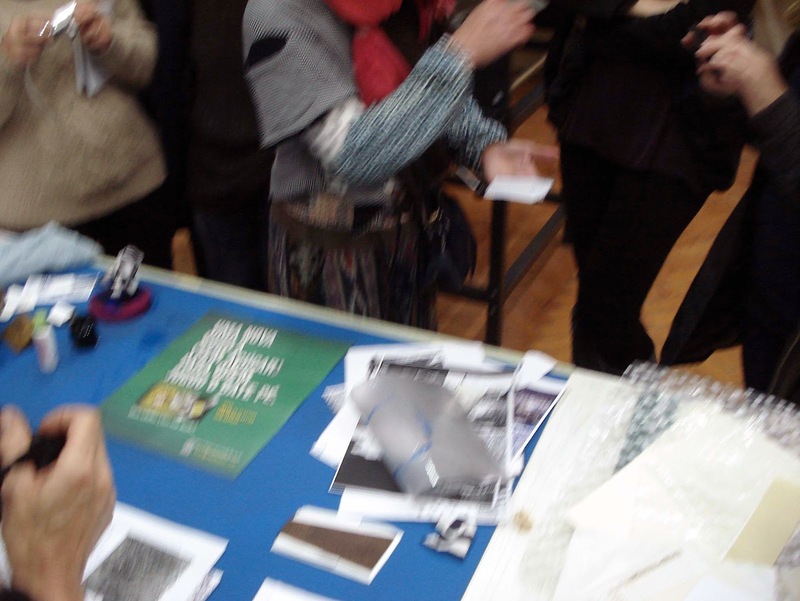 From September to December 2013, artists, internationally renowned experts, professional printers and professors will share their expertise, lifelong experience, present positions and how their innovative practices are based on traditional techniques. The continuing program of workshops, demonstrations, lectures, open lectures and exhibitions will be a showcase of how artists are exploring and using the tools, the techniques available and the myriad of opportunities to create unique objects. 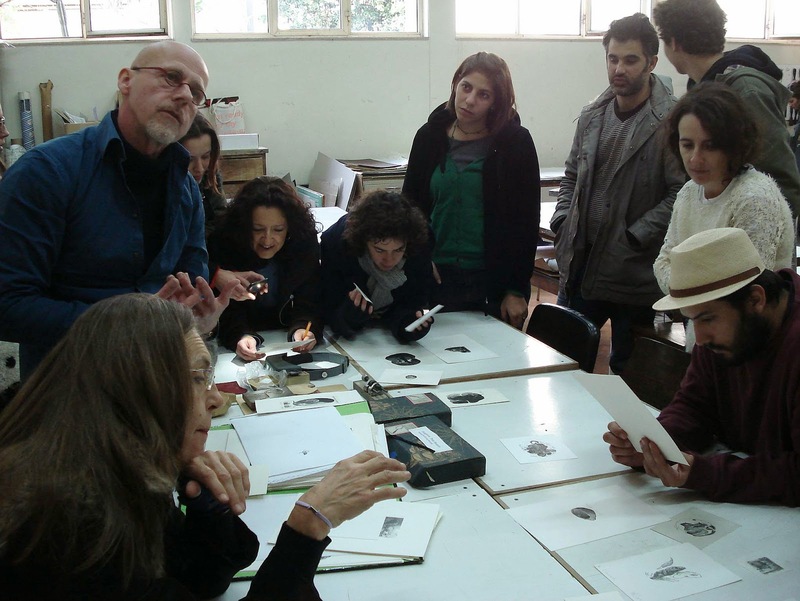 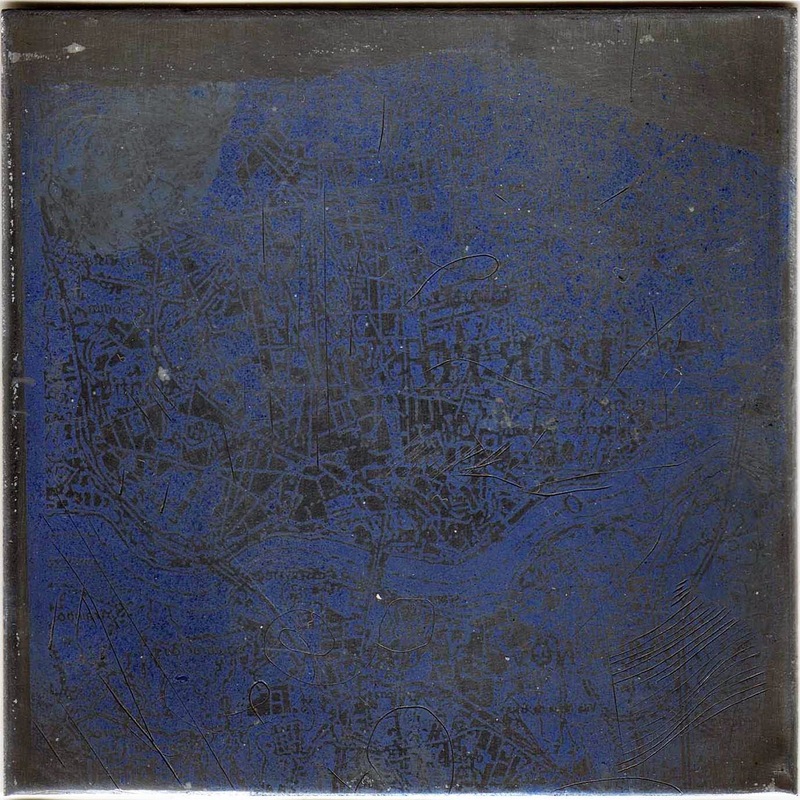 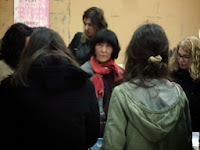 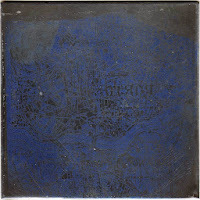 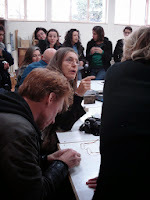 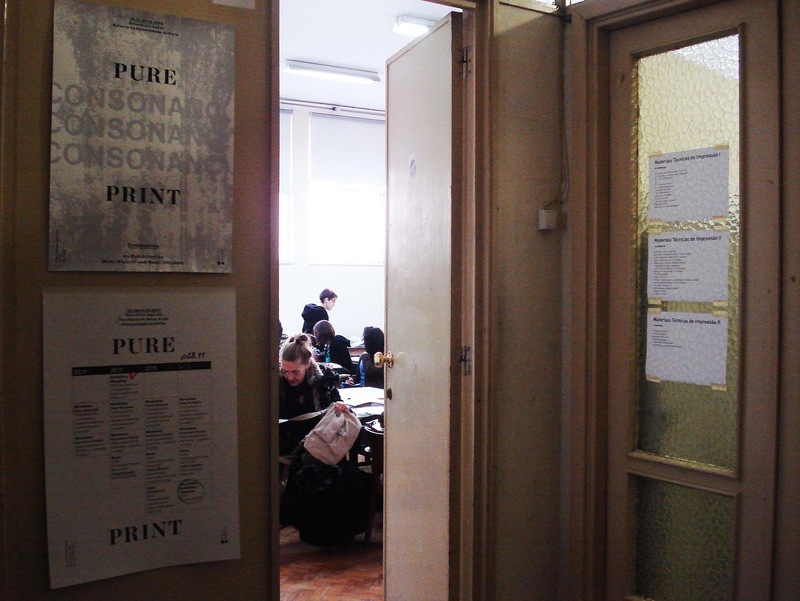 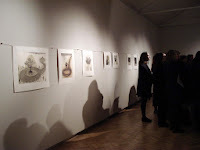 At the very center of this project, reuniting print practitioners from Bel­gium, Brazil, Canada, Estonia, Italy, Japan, Poland, Portugal, Spain, UK, Turkey, Netherlands, Ireland, Portugal, relies on the transmission of a direct and practically oriented exchange, based on the presence in the workshops of the invited artists. 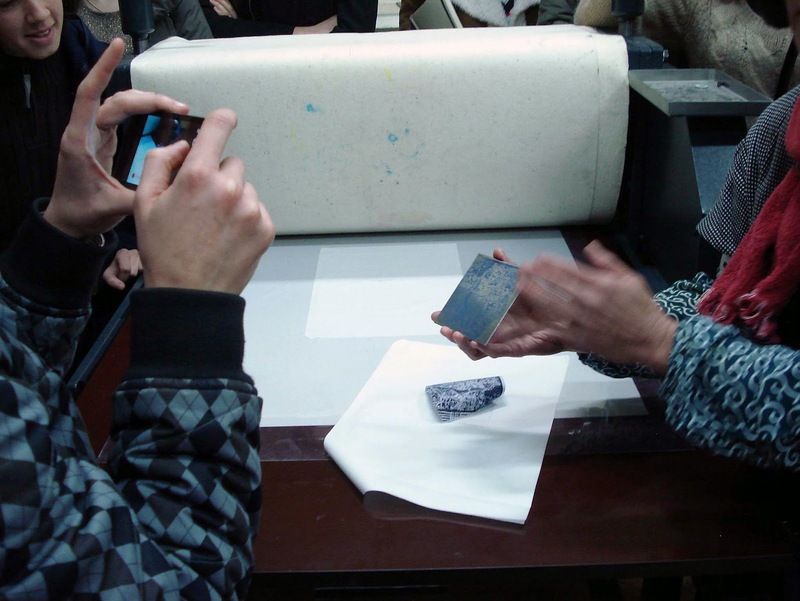 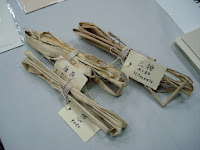 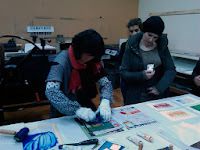 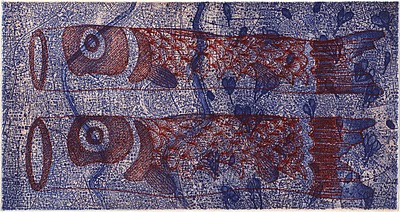 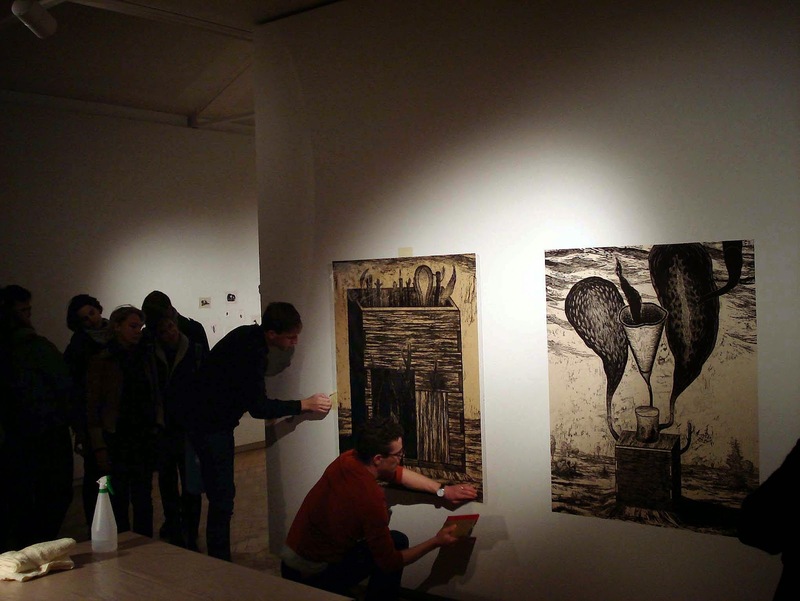 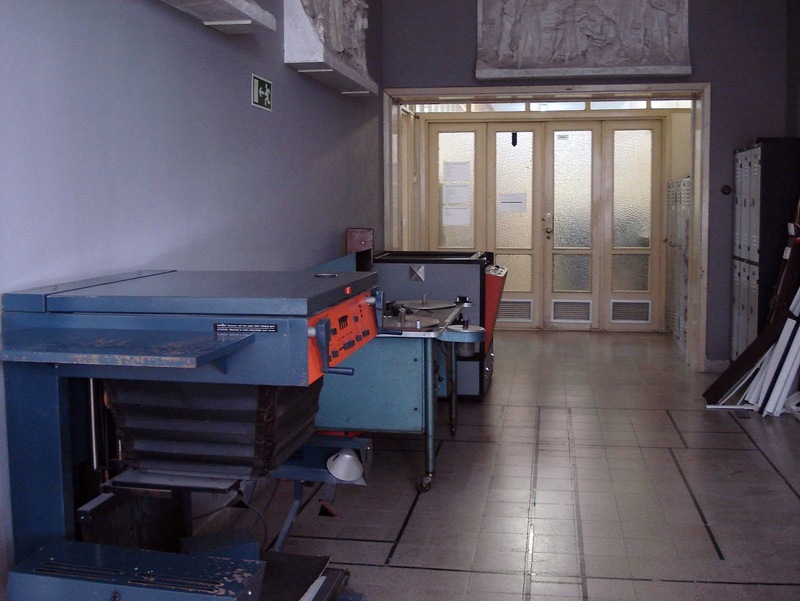 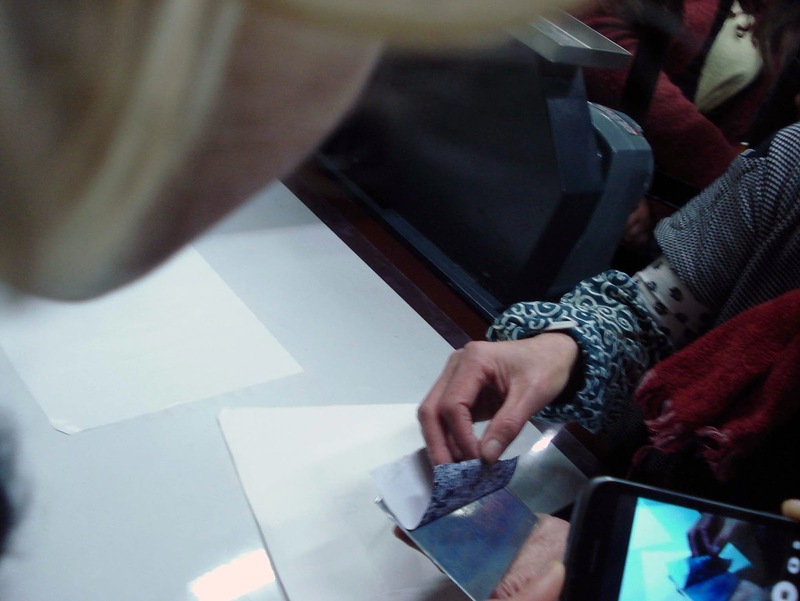 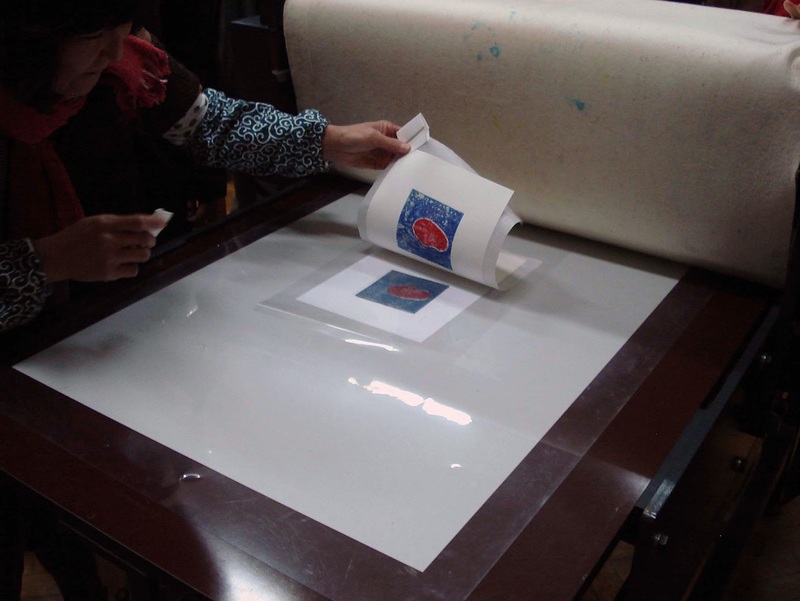 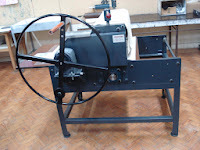 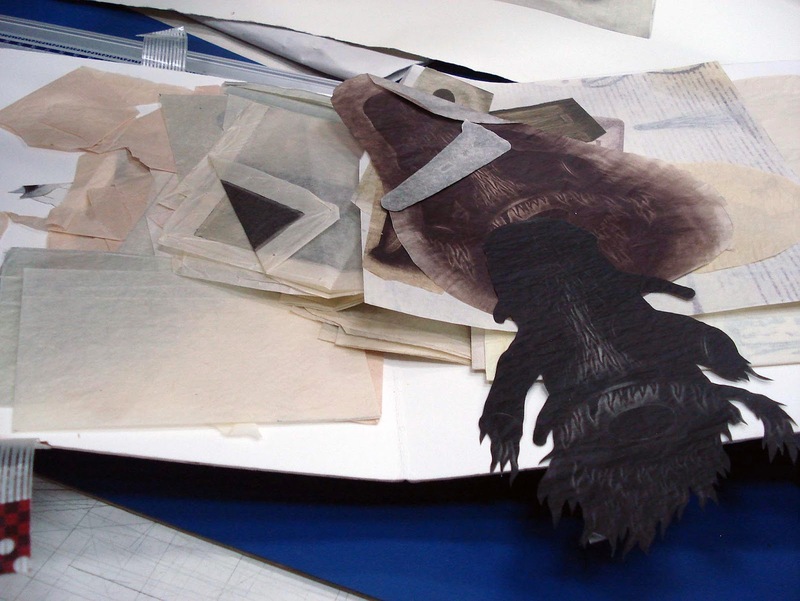 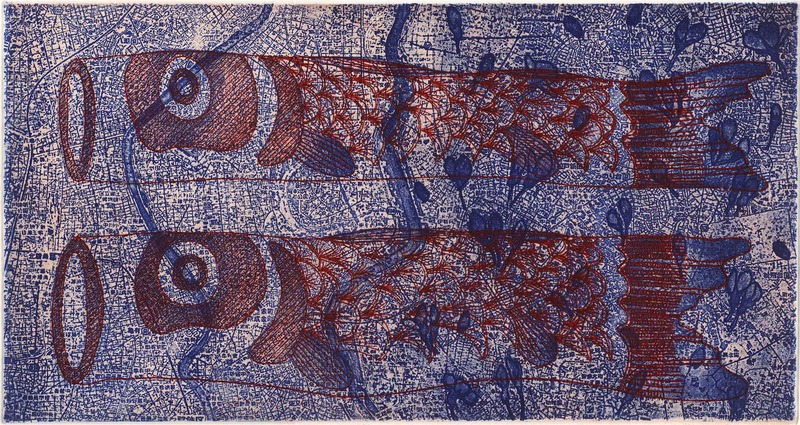 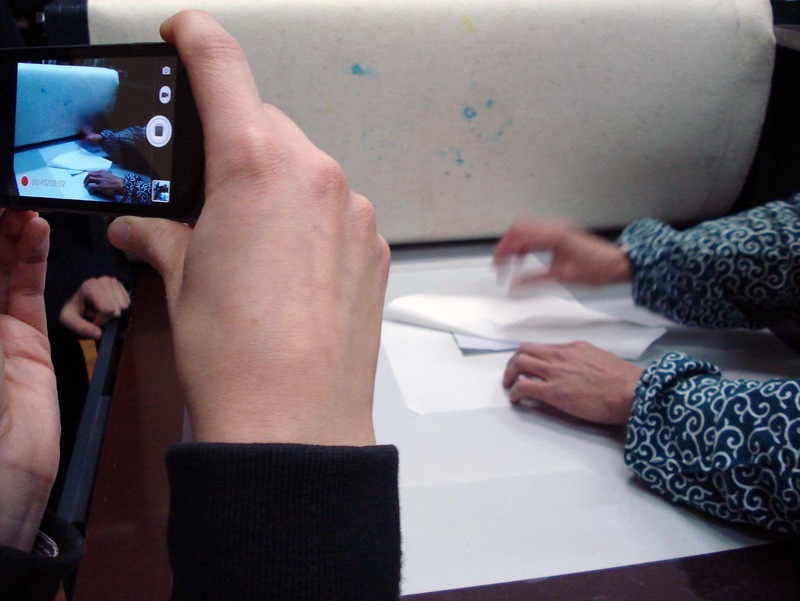 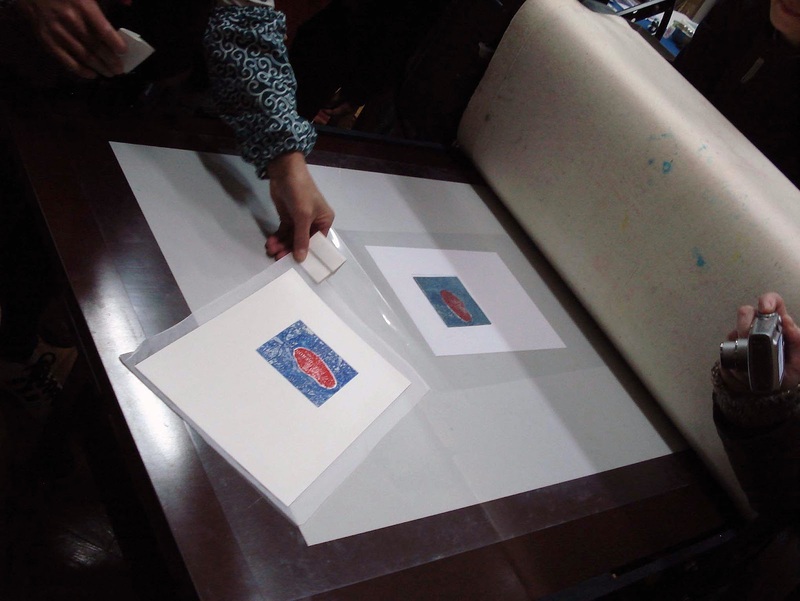 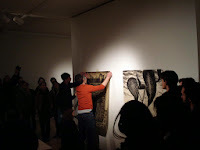 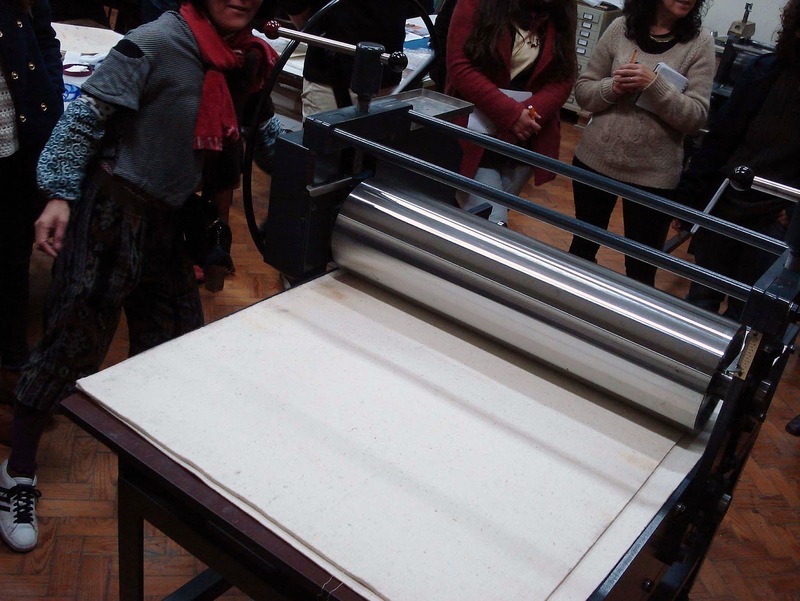 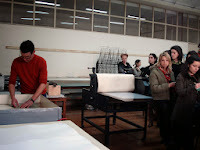 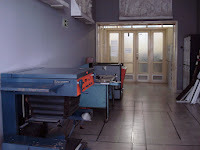 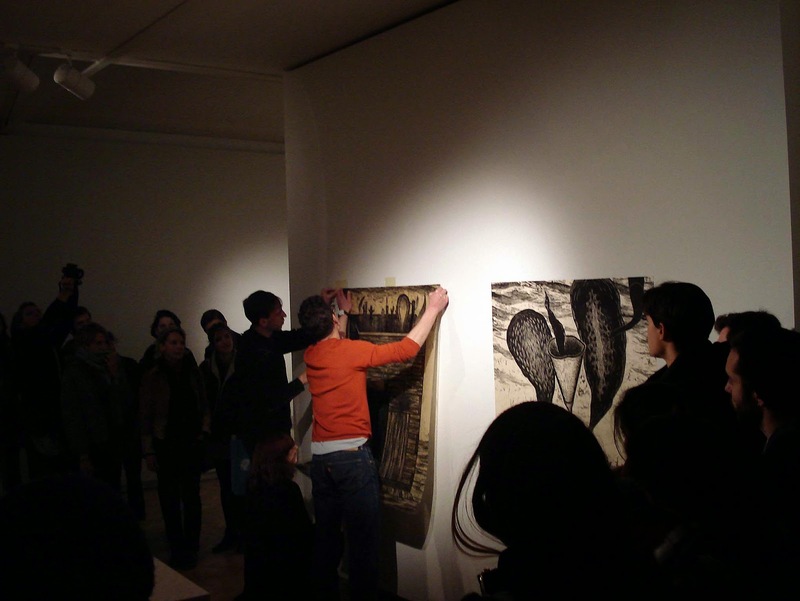 The overall program will transmit how current approaches in printmaking freely experiment with technical limits, merge techniques and go beyond ordinary dimensions. 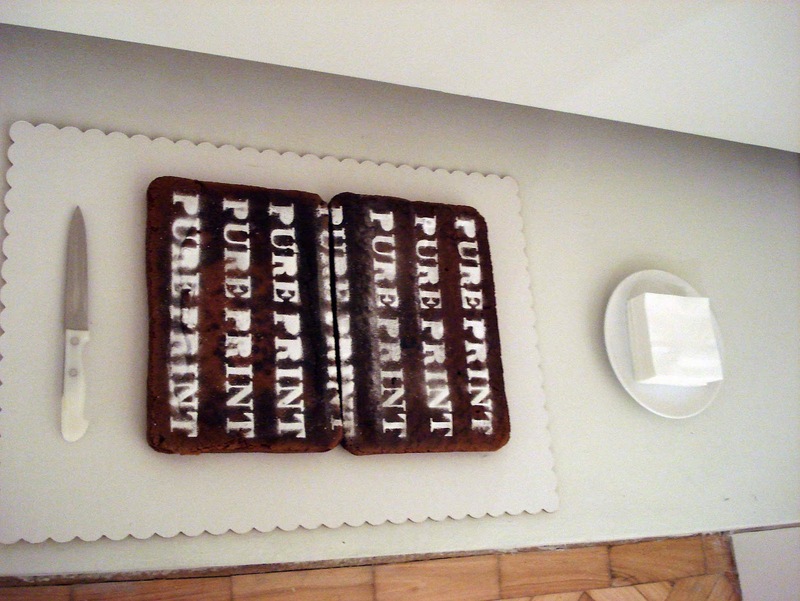 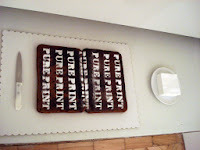 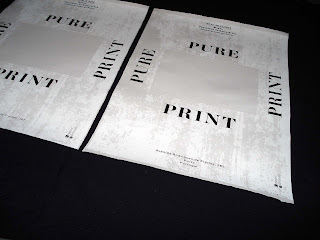 It will be a celebration and practical exploration of contemporary print developments. 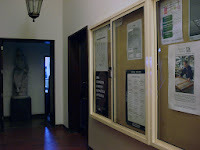 I could see some exhibitions and other demonstrations during my stay in Porto. 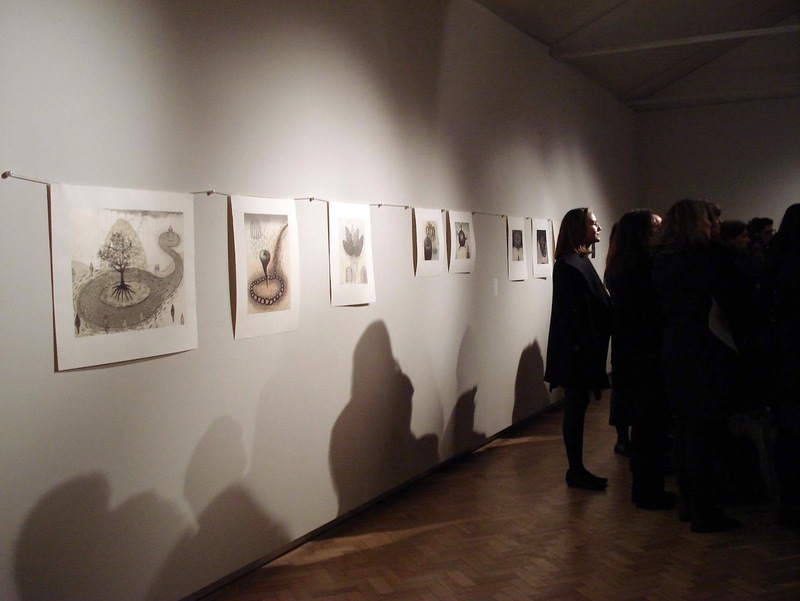 Ad Stijnman: The Colourful Printed Past: early colour printmaking 1450-1700.